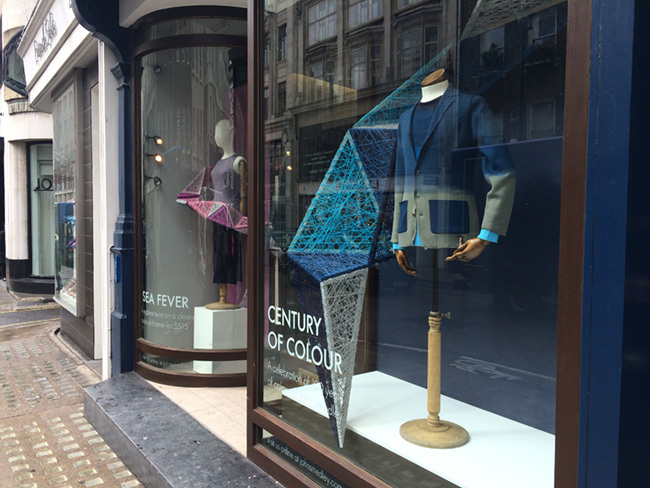 This month I worked along side One Big Company to install a window installation at the John Smedley store in Mayfair, London. This was a project designed by One Big Company, who designed the interesting props that were used within the installation. The window display was launching the Spring 15 Knitwear collection.